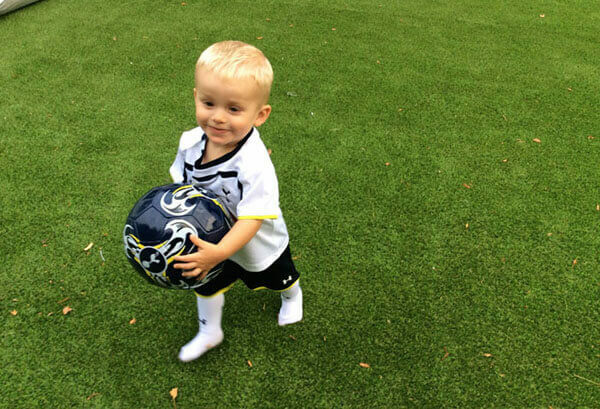 Spring and summer will see the grass being used the most. Flattening of the fibers is one of the most common faults with people not maintaining their lawn regularly. Brushing up the fibers with a suitable brush can help, as can removing the odd weed when or if you get one. A silica sand infill will always be beneficial in maintaining your investment as well. Premium Artificial Grass recommend you maintain your lawn at least once a month to achieve the best out of your artificial grass. We recommend an annual or bi-annual service from our maintenance team where we can carry out the jobs that you may not be able to do yourself. For domestic artificial lawns we offer three packages depending on what your lawn is used for. 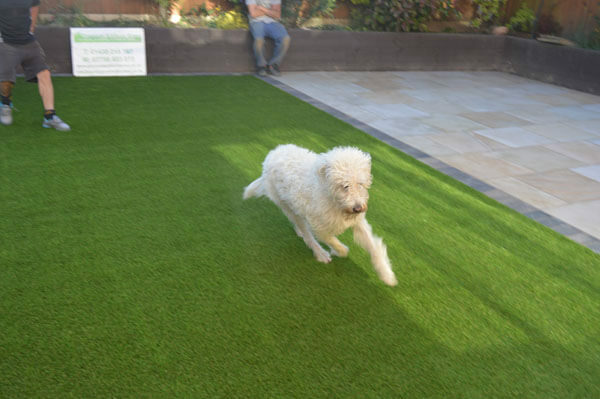 You can buy our Artificial Grass sanitisers which are easy to apply and eat into pet smells, just click on our 'Grass Types' tab on the top menu bar and scroll down to 'Ancillary Prices'. 4) Premium Weed Control Application- This spray application will help prevent moss and weeds from growing on the artificial grass. 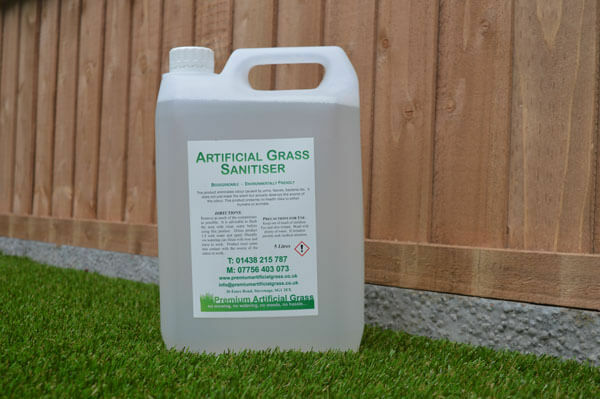 This highly effective solution is safe on artificial grass. 5) Spray pet deoderiser - This is a non-toxic, environmentally child and pet friendly Premium Artificial Grass sanitiser which eats away at nasty odours and bacteria, such as dog and cat wee and mess and other bactria and viruses. Its a 'must have' for both pet owners and those with children.